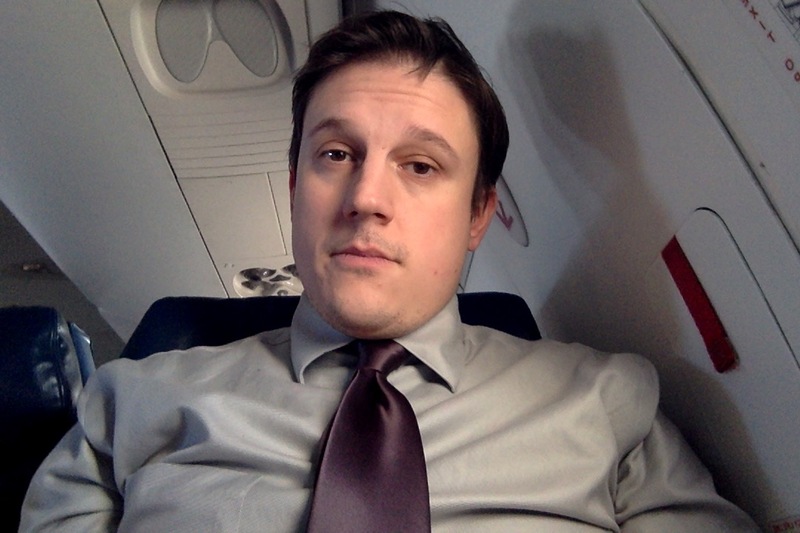 I don’t usually post selfies, but when I do it’s from 30,000 feet. Tonight’s blog post is a first for me. Thanks to the miracle of in-flight WiFi, I’m bringing you this post from 30,000 feet! I’m returning to NYC along with some of my SDA teammates from a visit to the Cree factory in Racine, Wisconsin. We learned a lot about Cree and what they do on our trip and it was a highly productive 48 hours. We’re going to go into Cree in-depth next week (there’s way to much to cover), but this week we had two huge announcements from the World of Light, so I wanted to get those out right away. Elegant, designer friendly form factors ranging from a 2″ aperture adjustable downlight to a 4-lamp recessed adjustable. Rather than having me talk about the performance specs, I thought I’d break it down graphically. This one is fairly straight forward. 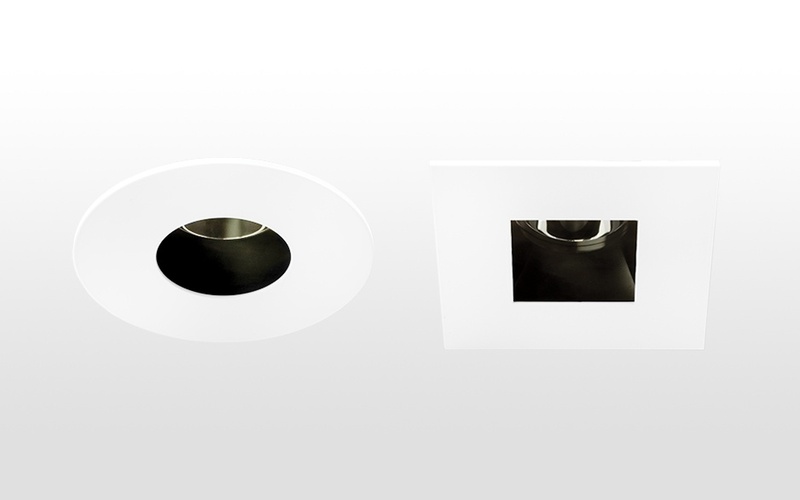 What you’ll find as you delve into the specs is that smaller lumen packages also mean smaller housings in the ceiling. This one is also pretty straight forward. 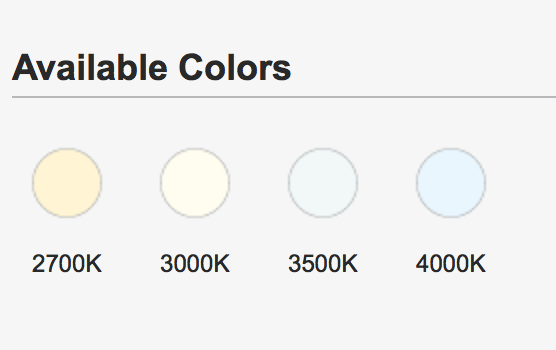 A welcome variety of color temperatures are available to accommodate most applications. So when I first saw 95+ CRI I was surprised. I was also curious as to what “radiant CRI” meant…when I dove in a little further this is what I found. Really take a look at the CRI 95+ column and you’ll see an R9 value of 98, R12 of 88 and even and R15 of 98. These are performance numbers you just don’t find in a typical LED downlight. We can’t wait to get these products in front of you, we haven’t even talked about the track heads yet! Ready to learn more? Head to the Lumenpulse website and take a look at the amazing new Lumenalpha line. The classic Elliptipar shape ready but with LED. But our factories weren’t done with announcements this week. The folks in New Haven cooked up a new product for us, one we’ve been been hoping for. 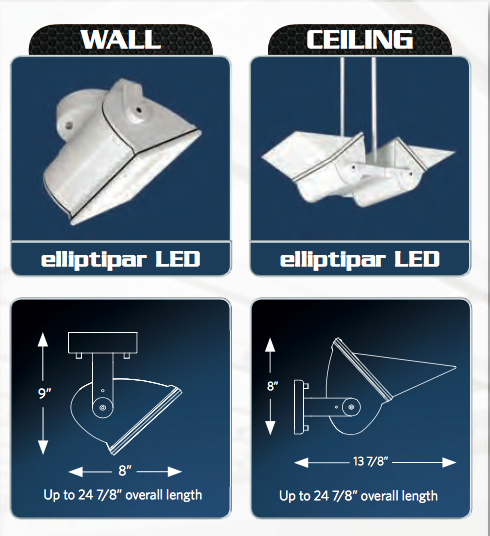 With the development of Fraqtir technology, Elliptipar developed an energy efficient way to deliver high performance asymmetric surface lighting. These developments were geared toward lower wattage applications at first, but the S104 changes all that. With the capability of delivering up more than 11,000 lumens to the target surface, asymmetric LED is ready to tackle the larger spaces previously reserved for metal halide. Perfect for atriums, lobbies, Natatoriums and athletic facilities where glare is the enemy. Some spaces need the kind of beautiful glare-free illumination only luminous surfaces can achieve. When it comes to lighting the surface, there is no equal to Elliptipar. Their continued innovation in this space keeps them at the forefront of great surface lighting. Ready to learn more? Head to the Lighting Quotient, home of Elliptipar and Tambient, and punch S104 into the quick finder. We think you’ll like what you find. If you’re interested in specifying, SDA is here to help. Alright, I’ll be touching down soon. Thanks for reading and don’t forget to subscribe in the upper right hand column to the latest from the world of light in your email!